Getting a car through Motability can often seem daunting, due to how many things must be taken into consideration. 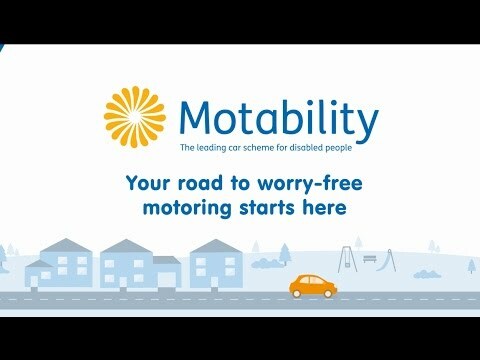 If you, or someone you care for, is on the Motability Scheme or would like to know more about how to apply for it, get in touch with one of the Motability experts at Corkills Northwich for all the advice you need. 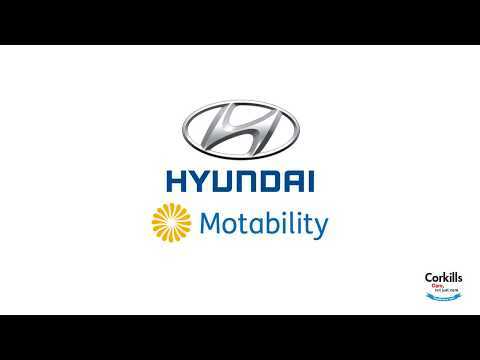 The range of Hyundai cars we have available on Motability ensures that you find something that best meets your requirements at Corkills Northwich. Whether it is a city car such as the Hyundai ix20 or a more sizeable vehicle akin to the Tucson, each Motability car comes with the optional adaptations necessary for your needs. The three year lease contains everything you will need including Road Tax, Comprehensive Insurance, Breakdown Cover, Windscreen Repair, Tyre Replacements and Servicing all for the full term of the agreement. When you get to the end of the three years, come down to see us and we'll start it all over again! Whether it be the stylish KONA, with its 1.0 Turbo Petrol Engine or the sturdy all-rounder of the Tucson, we have an SUV to suit you. Click here to see our latest Motability offers and don't forget to call us on 01606 44624 to book a test drive in your chosen model. Just ask for one of our Motability Specialists, and we will be glad to assist however we can. Currently there are over 50 Hyundai models on the scheme! This includes 32 vehicles with an advance payment of less than £500 and 16 different automatics. The most important thing when you choose your new Motability vehicle is comfort and here at Corkills Hyundai we take this very seriously. 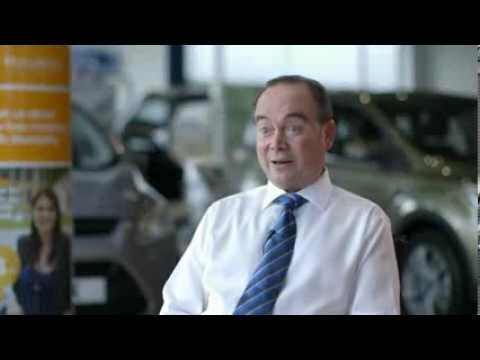 This is why we offer all of our Motability customers extended test drives free of charge to ensure that whichever vehicle you choose will be perfectly suited to your requirements for the duration of the lease. Get in touch with one of the team members at Corkills Northwich to learn more about our Motability services and offers, as well as book your test drive. We look forward to helping you get on the road as soon as possible. 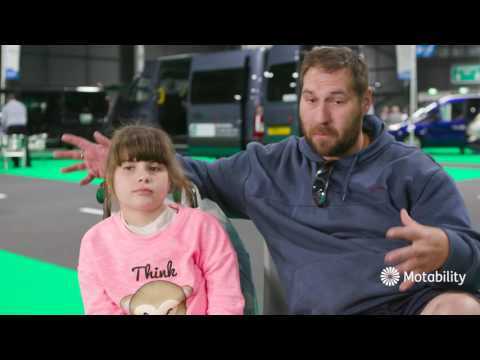 Give us a call on 01606 44624 to discuss your requirements, or watch some of the below videos to show just how easy having a vehicle through the Motability scheme is! *Offer available from 3rd January to 31st March 2019. T&Cs apply. Subject to status.18s or over. Guarantee may be required. Hyundai Finance, RH2 9AQ. At the end of the agreement there are 3 options: (i) Part exchange the vehicle; (ii) Pay the Optional Final Payment to own the vehicle; or (iii) Return the vehicle. Further charges may be made subject to the condition or mileage of the vehicle. Test drive any new IONIQ Hybrid during January, February and March, and go on to subsequently purchase and you will be given £500 towards your purchase of the car. This offer can be used in addition to any existing offer (except Scrappage Offers & Affinity Offers) from 3rd January to 31st March 2019. All offers and savings are subject to availability, while stocks last and are only available to private retail customers on new cars purchased and registered in the UK, between 3rd January to 31st March 2019 inclusive, sourced through Hyundai Motor UK Ltd or its authorised dealers. Hyundai 5 Year Warranty subject to Terms and Conditions. Participating dealers only. Available on Model Year 19 variants only. **Relates to 15” wheels. MPG figure stated is combined cycle and may not reflect all driving styles. The driver's style and road traffic conditions, as well as the extent to which the vehicle has been driven and the standard of maintenance, will affect its fuel consumption.